 Situated just south of Owen Sound, the Township of Chatsworth is in the centre of scenic Grey County, just a short two-hour drive from the GTA and other major cities. 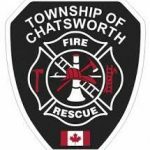 Chatsworth boasts the beauty of many rivers and streams, rolling hills, forests, scenic falls, rocks, inland lakes and the Niagara Escarpment. Rural and rustic in nature, it is the home of some of the most photographic views. When visiting Chatsworth you will experience an atmosphere that is beautiful, quiet and peaceful. View an alphabetical list of services. Provide comments or report an issue. Add RSS feed to your feed reader.